So I'll be posting a few posts today to keep everything sorted. 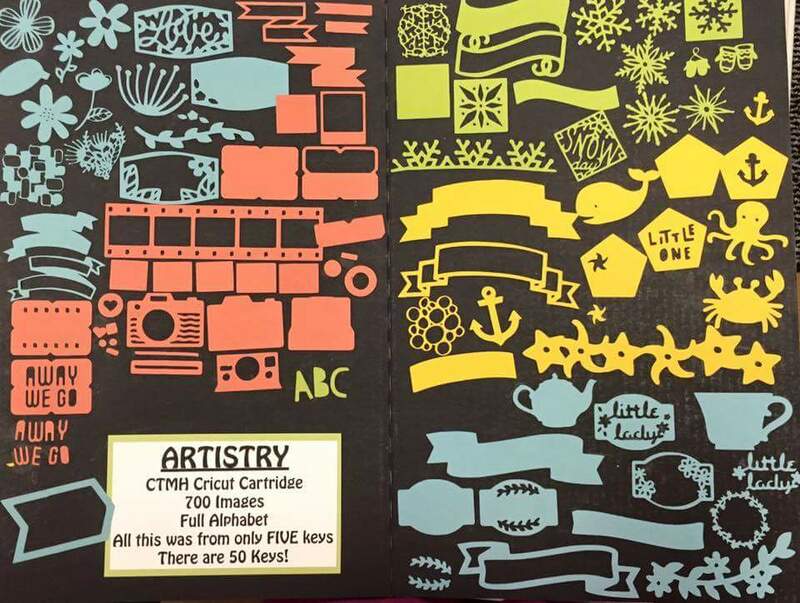 1) NEW CRICUT COLLECTION: called Artistry. 700 new images!!! Yeehaw! this is a GREAT addition to our line. Here's a card I created for my August class... I LOVE The little rainbow image. Great for a "chearing you up" card. 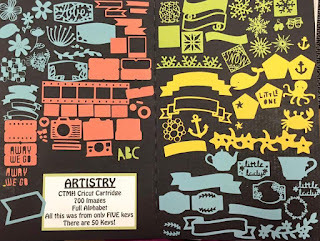 Check back tonight for my card kit by mail post and upcoming classes! Traci, your glitter rainbow card is so cute.